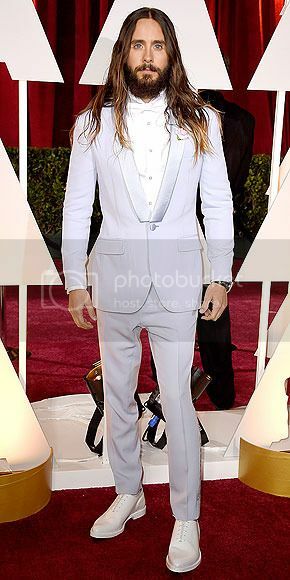 The color of Jared's tux is unfortunate. Bradley and the three Chris's look the best. 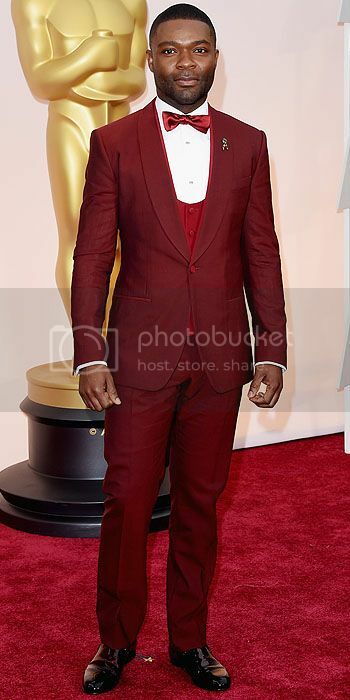 I like the fit of David O's tux, but not the color. 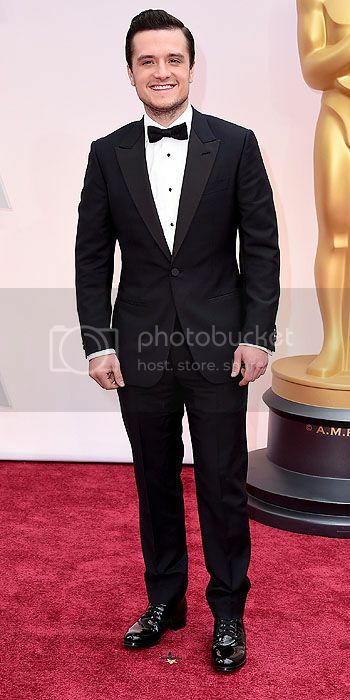 I've got to go with Chris Pratt for the overall best dressed male. Oh, and let's not forget Will i Am. He looks stupid. 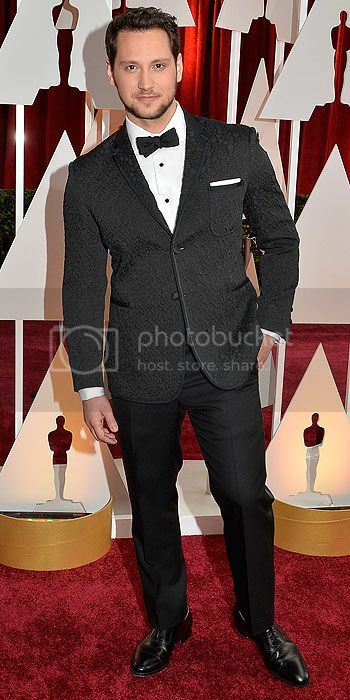 I so agree with Chris Pratt being best dressed! 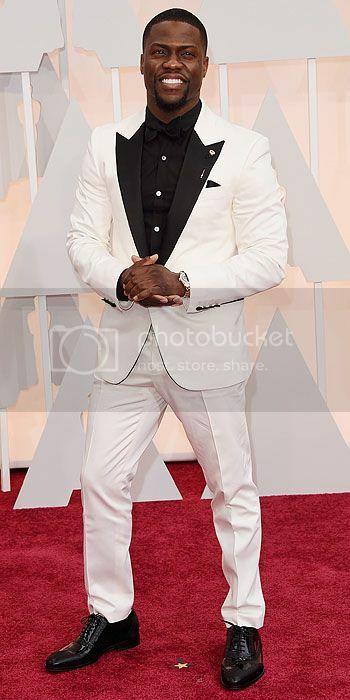 I have never been a fan of white tuxes - my junior prom date wore one... with a cropped jacket... 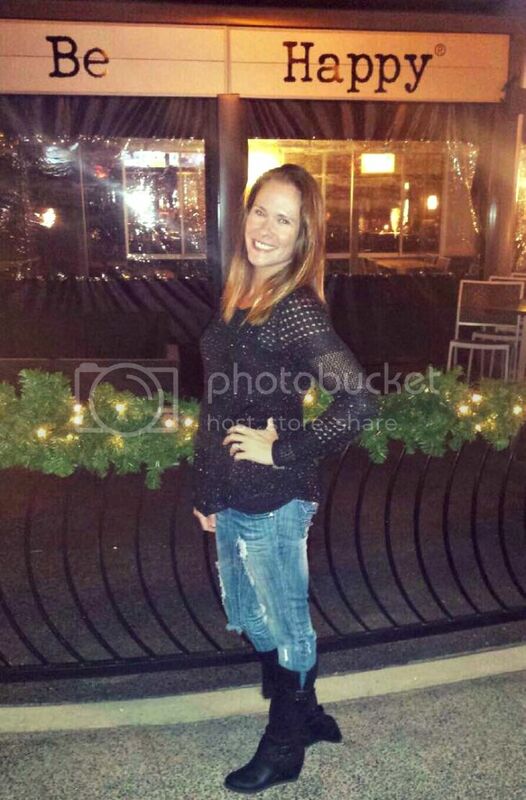 CROPPED???? WTH? 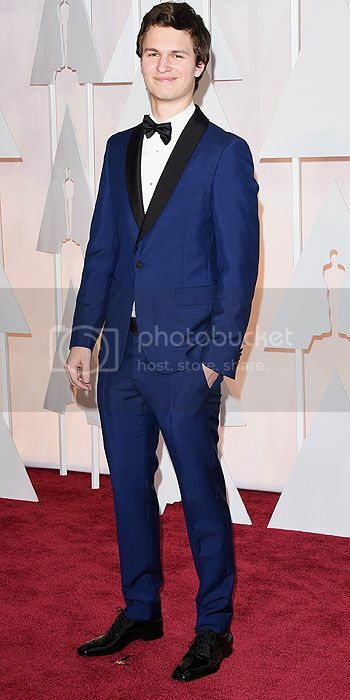 Usually I am on board with Jared, but the powder blue is NOT working for me. Ansel is better, with the darker blue. Chris Hardwick apparently wore a navy tux, I can dig that. 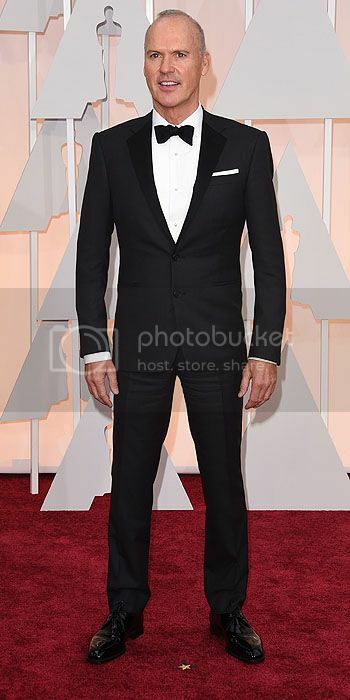 John Stamos looks rather dapper. Like he's channeling Don Draper. My question is still why do these suits seem so "tight" Keaton looks great but it almost looks too s mall for him, and most of these men. Hmmmm, I'm not really loving any of these....clearly, tight fitting & almost too small tuxes are really in! I almost didn't recognise John Stamos! So glad you didn't include Benedict Cumberbatch....his white tux was hideous! I (within reason...Jared Leto - I am looking at you) don't care about color as long as it fits well. I don't understand why it is so hard to have the sleeves be the right length and the pants not too tight or short. David O's tux fit amazingly so while that color might not be my favorite, I would rather that than too tight or too short. 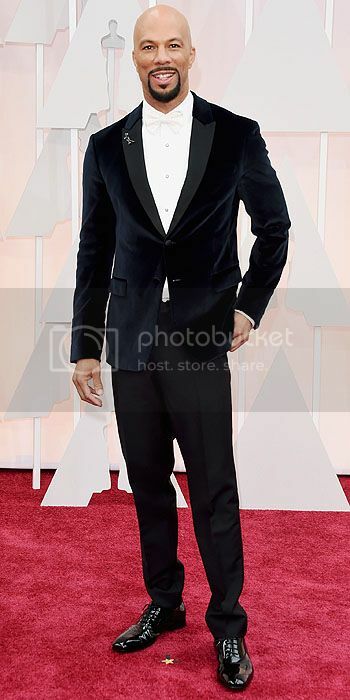 I thought Common was the best dressed guy - his velvet jacket with sapphire & diamond brooch was a step above the rest for me. 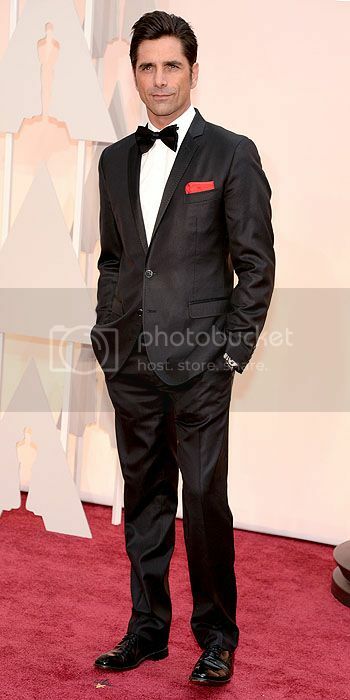 I was actually okay with David Oyelowo's tux. 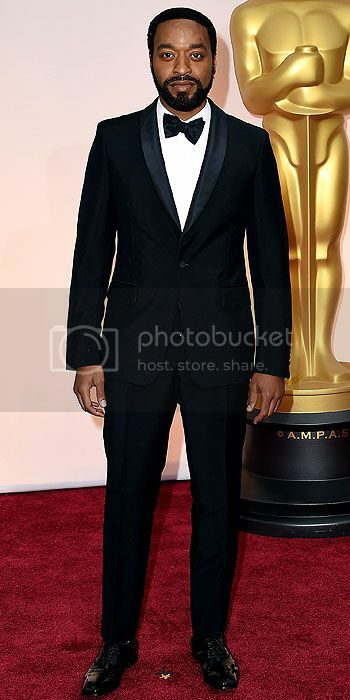 Normally I agree that tuxes should be black, but I think he made it work. Seriously, Jared Leto needs to wash his hair. Yeah, no white tuxes. Or maroon. Or powder blue, Jared! 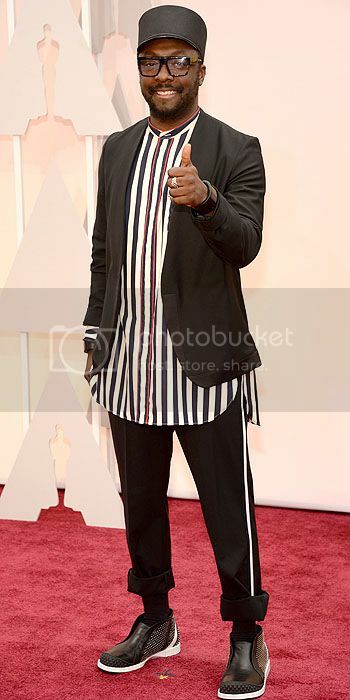 I also vote for anyone named Chris as best dressed!